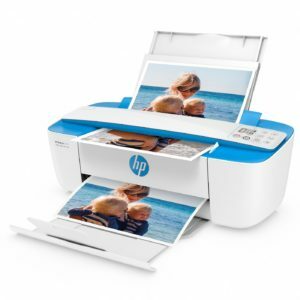 Let your ideas flow swiftly with a faster processor, vibrant color, state of the art graphics, and a stunning touchscreen display and pen. 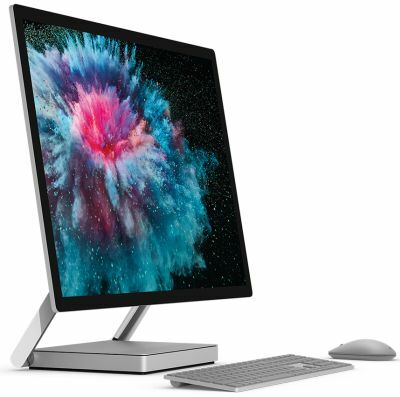 The Microsoft Surface Studio 2 is a versatile all-in-one computer that is built for anything you can imagine and is perfect for graphic design, office use, multimedia editing, and gaming. 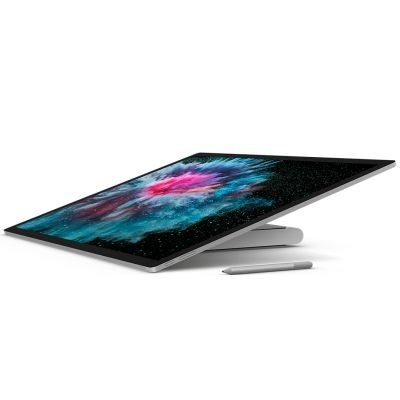 Standing out from traditional desktop computers, the Surface Studio 2 features an 28-inch Display screen with multi-touch support, Surface Pen, 4500×3000 resolution and packs a lot of power. 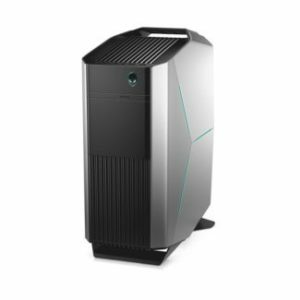 Equipped with 1TB storage, 16GB RAM, a 2.90GHz 7th Generation Intel Core i7-7820HQ processor and a NVIDIA GeForce GTX 1060 graphics card. 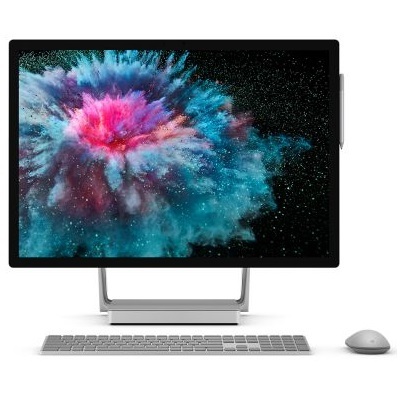 The Surface Studio 2 desktop runs on Windows 10 Pro (64-bit) operating system and also offers a 5MP front-facing 1080p webcam, premium Dolby Audio Premium 2.1-channel speakers, Wi-Fi and Bluetooth 4.1. This Microsoft desktop computer includes the Surface Keyboard, Surface Mouse, Surface Pen, and a dedicated power cord with grip-release cable. 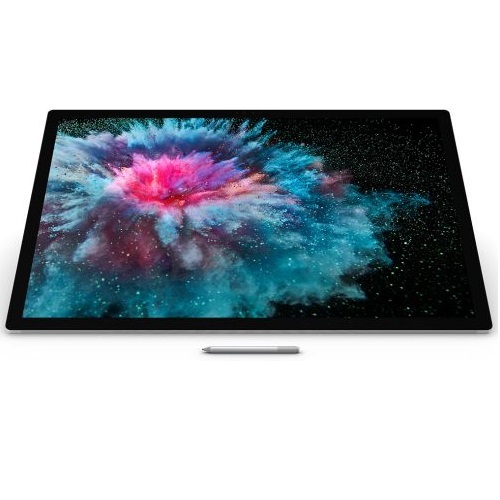 Buy a Microsoft Surface Studio 2 with bitcoin.